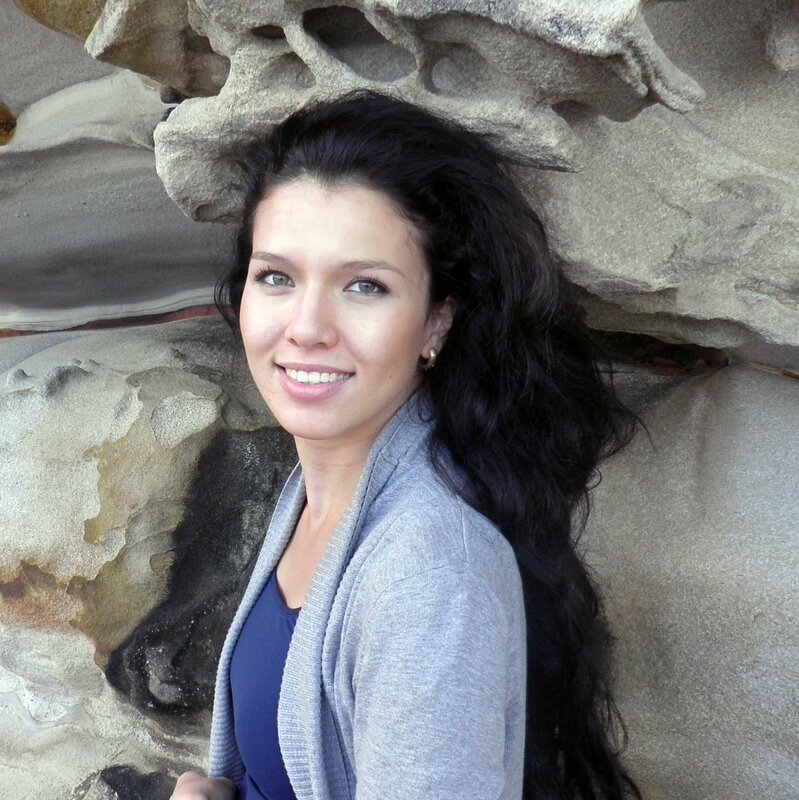 Originally coming from Kazakhstan, I moved to Australia to study Industrial Design in RMIT. During this period I developed my passion for furniture, product and communication design. After graduating with Honours in 2008, I was one of few graduates who were selected to exhibit their products at Milan Furniture Fair. That experience became an essential motivational factor to pursue my love for design. Although my career is in the early stages of its development, I am keen to realise myself in design industry and bring new quality products and experiences to people. I am aspired to understand human needs and behaviour, feelings and cultural meaning; and plan products and environments that would appeal to customers and improve quality of our lifestyle. I believe that design not only has to be useful and progressive but, first of all, it has to be desirable and evoke emotions. I love designing through experimentation and making and finding new ways of using materials at my hands.